The course offers a in-depth studies in a subject that is not given in the regular course offerings, the content of the course is determined in the begining of the semester. The equivalent of 60 credits in Computer Science. Linnaeus University’s campus is located roughly 15 minutes with bicycle from the city centre. Campus is like a small society in its own right, with the university, student accommodation and student life all in one place. Everything happens on campus – here you become part of a creative knowledge environment and an eventful student life. What will you find when exploring Växjö? There is a great selection of restaurants and cosy cafés. There is a large lake in the city centre, beautiful nature is always nearby. 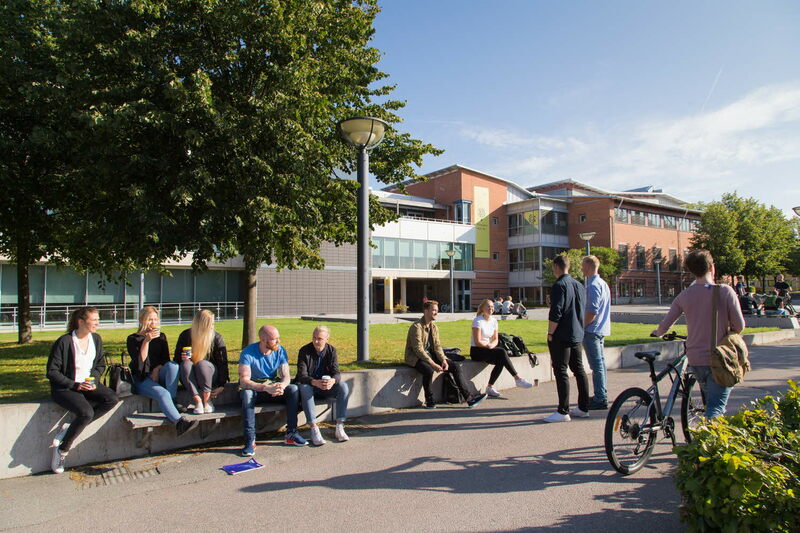 Many students enjoy the combination of the city centre in Växjö and life on campus. This is where your dream of the future begins!